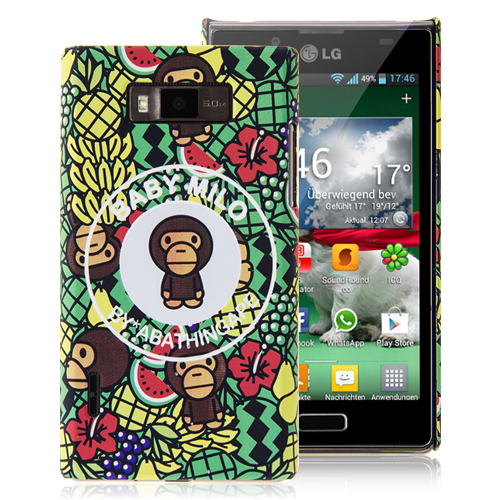 The AKA line is a set of characters by LG, namely four personalities who carry a name and a face for the newly released cellphones. 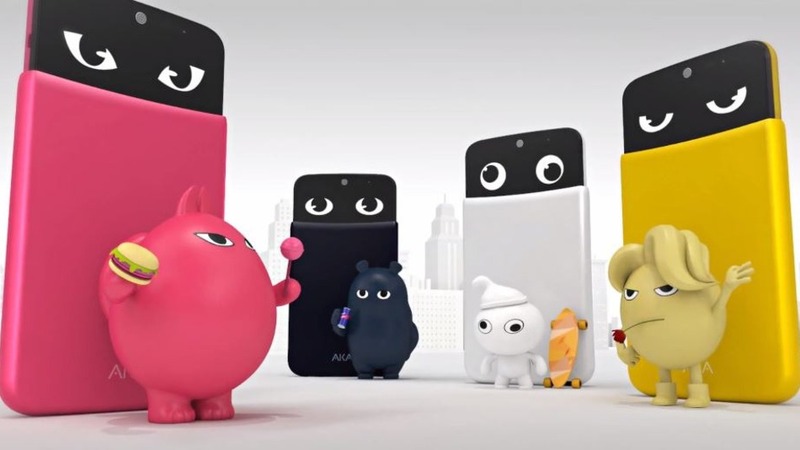 The new LG cellphone comes in four colors and four shapes for the cute animations it displays. These cuteness overdoses are built into the very cellphones and are meant to mellow your heart and sweeten your taste in high technology. The yellow LG phone falls in love easily and carries the name Eggy, the white phone is Wooky and has as main personality trait the slang talking, the blue phone is Soul and loves music and beer. Last but not least, YoYo is the only female character in the group, eats a lot of hamburgers and drinks a lot of Coke. Beyond these particular traits, the new LG is a 5 inch Android phone with 720p display, 1.2 GHz and quad core processor, 16GB of storage, 1.5GB of RAM, LTE and a 2610 mAh battery. To sum it all up, LG seems to bring a very new approach on what offering personality to your cellphone means. But if we come to think of it, practically offering personality traits to cellphones and vividly interacting with them as we would with a human being, would be a bit weird. It’s safe for the mind and for the heart to leave humans with their fellow humans and to consider tech as something that only simplifies human interactions rather than becoming it. That is why here you will find a stunning set of LG cases that will nicely shelter your device and will offer your personal touch of style but without interfering in aspects that could make us all go crazy eventually, with these Tamagotchi taken to the next level. A wide range of cool and entertaining accessories for LG will dress up your phone in style and will offer the unique touch of your own personality.